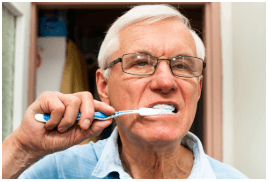 Do you want to be an oral health champion? Moviliti™ Training in conjunction with LASA Aged Care Training Institute is offering enrolments in an accredited training program. The training will offer knowledge and skills-based training in oral and dental care for diverse populations including but not limited to residents in aged care and special needs. 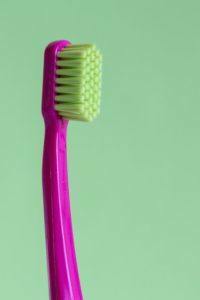 Oral health plays an integral role in health and well-being and as such our quality of life. When an individual loses the capacity to care for their own mouth they must then rely on the care of others to ensure that the health of their mouth is maintained to the same standard they have become accustomed to. Caring for the mouth of others can be difficult. Our training will provide the necessary skills and knowledge to provide daily oral and dental care to others. At Moviliti™ Training we are privileged to have a qualified team of oral and dental health professionals with experience in aged care and diverse populations to ensure that the skills and knowledge on offer are relevant and current. 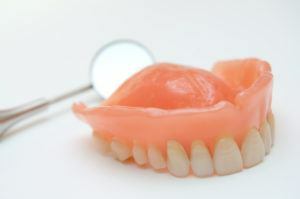 Caring for dentures and natural teeth has always been a challenge for carers of the aged and special needs. Moviliti Training offers skills-based accredited learning for carers.